Recent technological advances in autonomous vehicles have brought their introduction to commercial markets into the near future. However, before they hit the sales lots, various governments and inter-governmental governing structures have taken interest in laying down a regulatory framework prior to their introduction into the markets. One regulatory institution looking at this issue is the European Union. In a 2016 report, by the Policy Department of the European Parliament, it was noted that there is a lack of harmonization in liability rules within the European Union. This problem was also addressed in a press release in 2017. 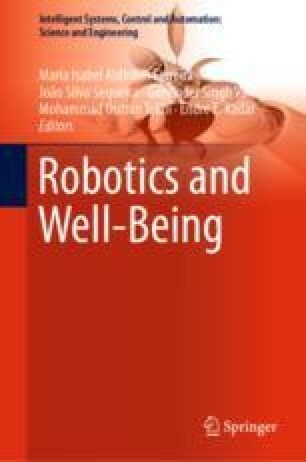 The goal of this essay is to provide a sketch of the problems related to liability and its legal framework as found within the European Union and to examine one solution (among others) currently under examination by officials in the EU, that is the possibility of legal personhood for autonomous vehicles. I will first concur the current regulatory field is lacking, and then contrast the advantages and disadvantages of such a scheme. To do this, I will first provide a brief overview of the liability regimes in the European Union. Secondly, I will explore the sort of legal personhood and offer a critique of a current EU document concerning this issue. Finally, I will pose some difficulties that sort of legal personhood has when placed into the regulatory schemes. This research was supported by the National Science Centre of Poland (BEETHOVEN, UMO-2014/15/G/HS1/04514).